Those of us who grew up in the ’80s are now the people raising a new generation of kids. And even though there are plenty of things we probably hope never see the light of day again (mostly fashion-related), it turns out that the books we grew up loving have held up pretty well. So, go raid those boxes of things your mom’s been keeping in the basement or, if she gave up already and tossed them in a garage sale, put in an Amazon order. These 10 books are ones your own kids will love as much as you did. 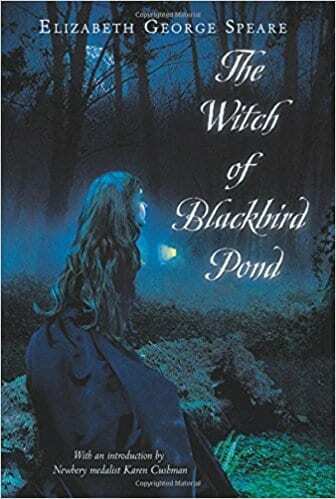 A list of ’80s books wouldn’t be complete without Queen Judy (and this is one of three I just couldn’t leave out). 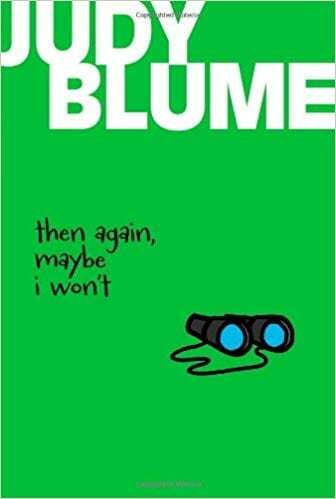 Then Again, Maybe I Won’t is a bit different because it’s from a teen male point-of-view who is experiencing having to adapt to a new town while transitioning from childhood to puberty. He deals with peer pressure at his new school, the new ways he’s interacting with girls, and all of the teen angst one could want from a young adult novel. Of course. Cleary wrote more than one perfect novel about boyhood, and any of them could have made this list. 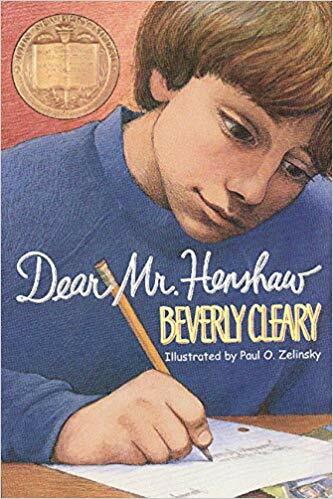 This one is a classic that features a sixth-grade boy who writes letters to his favorite author and receives surprising missives in response. Mercy is a teen girl self-conscious about her weight as she enters high school for the first time. She’s also dealing with significant family dysfunction at home but manages to incorporate life lessons and come of age despite her challenges. This Newberry winner holds a special place in my heart since it’s a great introduction to historical fiction (one of my favorite genres). The story follows Barbados native Kit as she relocates to colonial Connecticut. Chances are you’ll love reconnecting with this story as an adult, too. 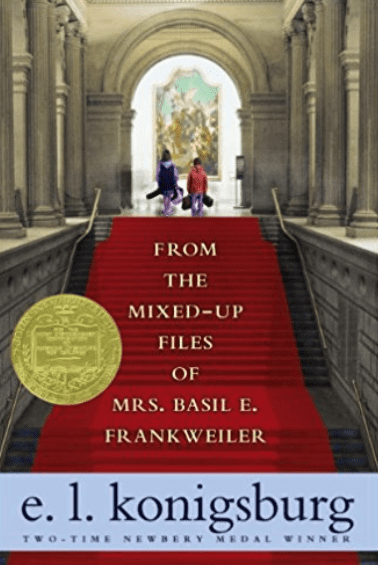 This Newberry award winner features an unforgettable cast of characters, and the twisting plot is a great introduction to the fun of a mystery novel for younger kids, 8 and up. 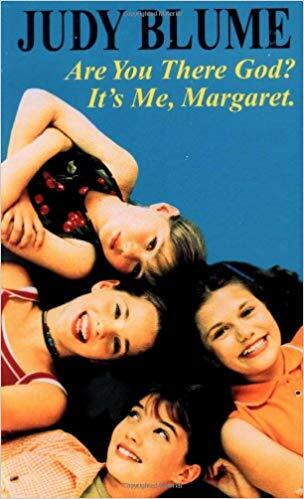 The second Judy Blume on the list and arguably her most famous work, this book helped so many of us navigate things like getting our first period and buying our first bras – and as those things haven’t changed, every middle school girl you know should still have this in her library. 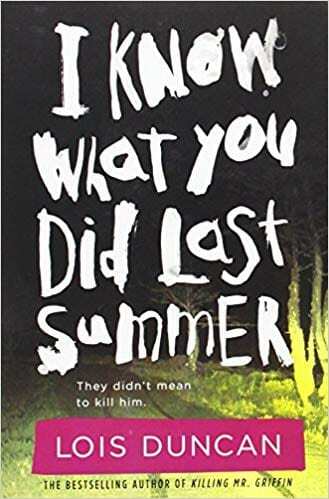 Even though lots of us grew up reading Christopher Pike when it came to teen horror, we would have been remiss to lose out on Lois Duncan’s brand of scares. 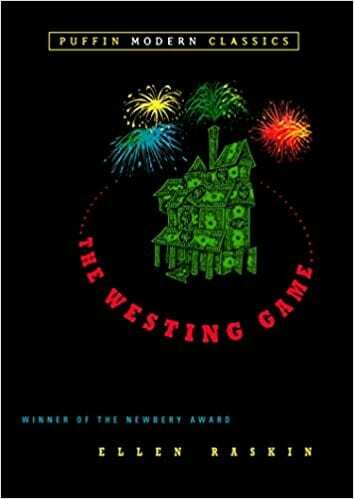 This book is a classic, and if your kids are ready, you can tackle the (not as amazing) movie adaptation from the late ’90s. 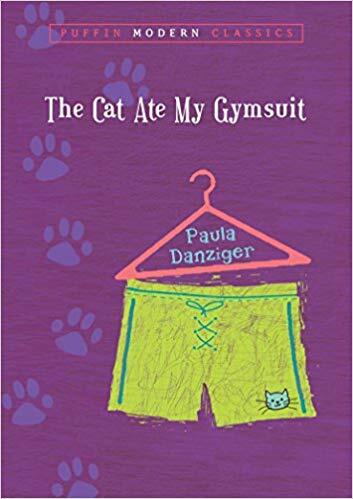 If you grew up in the ’80s and didn’t spend at least some time wanting to be Claudia after reading this book, well, you and I don’t have much in common. The book is playful and fun as it follows a brother and sister duo who sneak off and have grand adventures together. 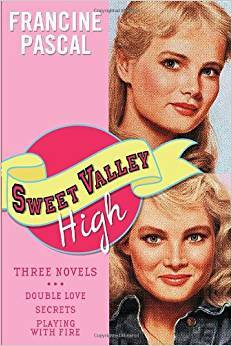 Teen drama, high school love stories, and the dream of having a twin sister all wrapped up into a series that, in my opinion, will never get old. This story, which introduces us to the Hatcher family (who you’ll want to follow through the “Fudge” books), is near and dear to my heart. 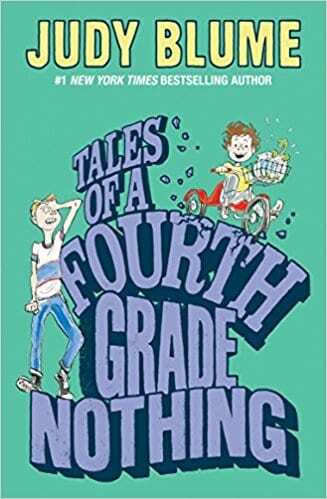 It’s told by the quick-witted Peter, the older brother of Fudge and neighbor of Sheila (the Great), and you and your kiddos won’t be able to get enough of their antics and sticky situations.